Not all news is good surrounding the Philadelphia Eagles right now, who just ended the Minnesota Vikings undefeated season at home with a 21-10 win against Sam Bradford’s new squad. The bad news is that starting slot corner Ron Brooks has been ruled out for the season with a torn quad tendon suffered in this win. #Eagles coach Doug Pederson tells reporters slot CB Ron Brooks is out for the year with a torn quad tendon. He’ll have surgery. 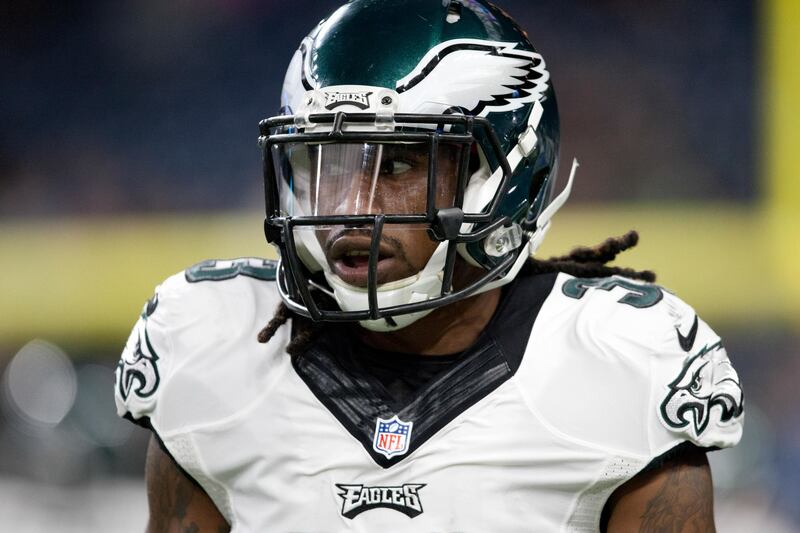 In his first year with the Eagles, Brooks was signed from Buffalo this off season having had experience with new Eagles’ Defensive Coordinator Jim Schwartz. Now, a defense that was fifth in passing yards allowed per game at 204.3 will have to rely on the likes of safety Malcolm Jenkins to replace the injured Brooks. The Eagles trail the Cowboys by one game in the NFC East, and will be in Dallas to face Dak Prescott and company in Week 8 on Sunday Night Football.